Relais Villa Fiorita is a beautiful period residence close to the Madonna del Pero Monastery, in the lush green countryside between Venice and Treviso. The elegant Venetian style villa, set in 3 hectares of beautiful, manicured gardens, dates back to the 19th century. 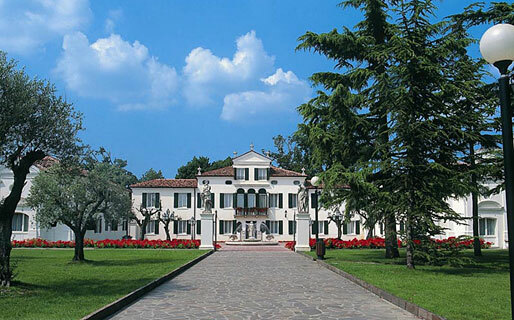 In the 20th century, Villa Fiorita gained worldwide acclaim when it became the preferred residence of Ernest Hemingway. Today, Relais Villa Fiorita offers guests to this part of Veneto luxury accommodation in 34 bedrooms and suites, all exquisitely decorated in traditional Venetian style. 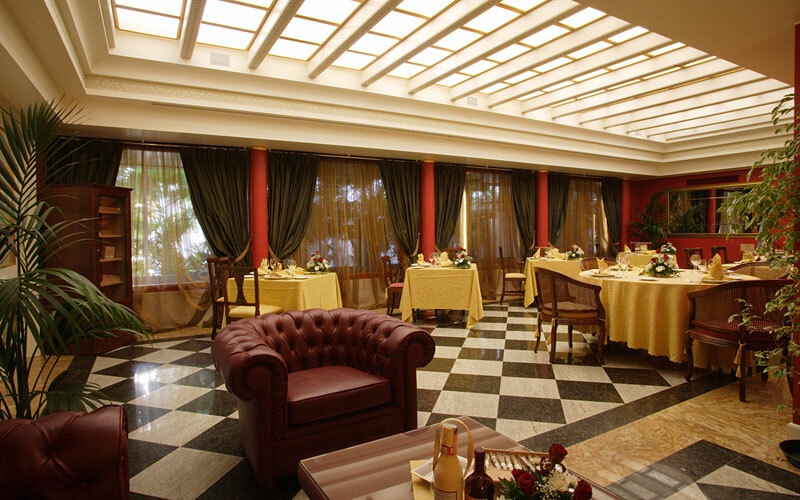 Guests dining at the hotel's gourmet "Dogi" restaurant enjoy beautifully presented Italian and regional cuisine. For those who appreciate the pleasures of quality tobacco, the intimate Davidoff Club provides the perfect venue in which to indulge in any of a connoisseur collection of cigars. 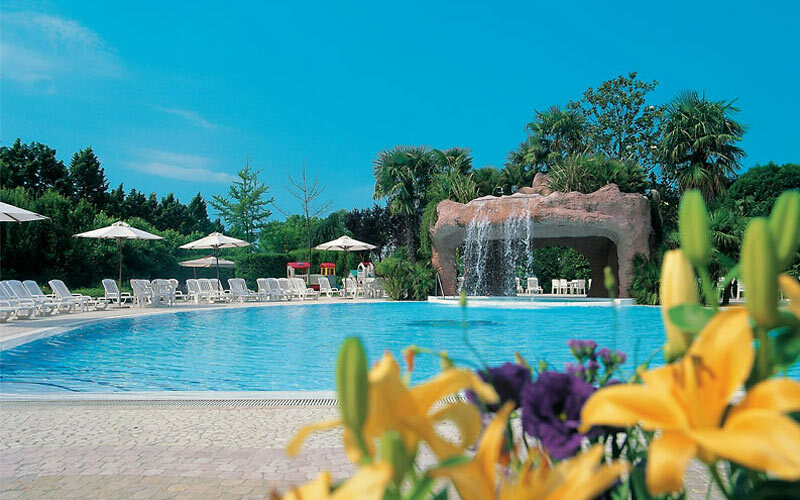 During their stay at Relais Villa Fiorita, guests have the opportunity to relax by the swimming pool situated in the gardens of the hotel; the ideal place where to bathe in the sunshine, enjoy a dip in the whirlpool, or order a little light refreshment from the American bar. 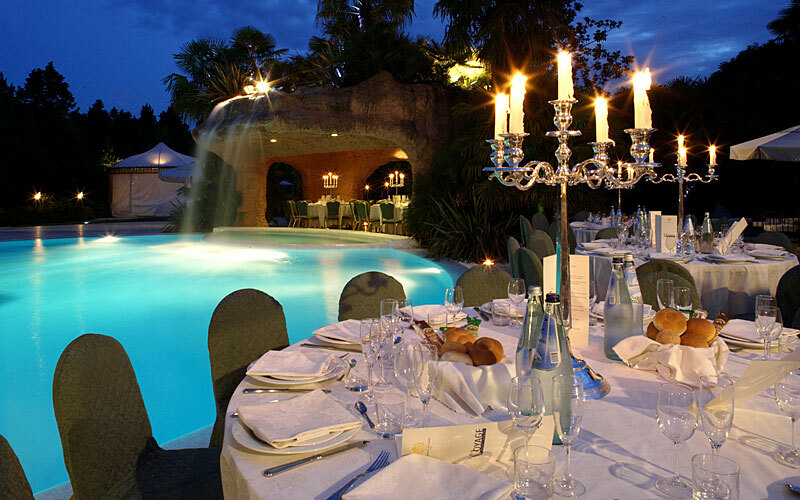 Relais Villa Fiorita offers some of the finest conference and meeting facilities in the whole of the Veneto region, hosting any number of major international events in its 12 superbly equipped function rooms which, together, boast a seating capacity for as many as 1000 people. 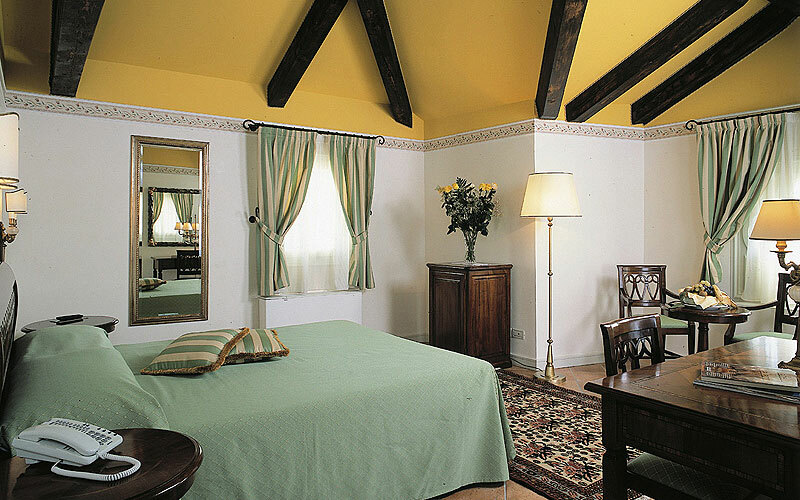 Relais Villa Fiorita is located in Monastier, in the lush green hillside between Venice and Treviso. The city of Padua, and Veneto's historic spa towns of Abano and Montegrotto Terme are approximately an hour's drive away.